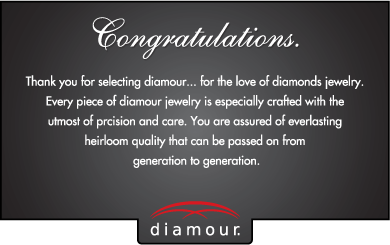 Diamour strives to provide diamonds of high quality and exceptional value that have our guarantee of being natural and genuine. 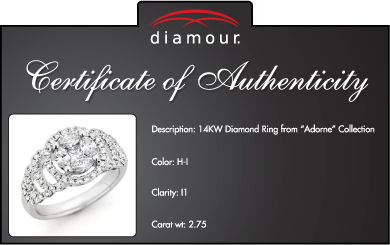 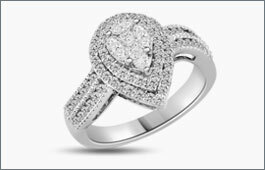 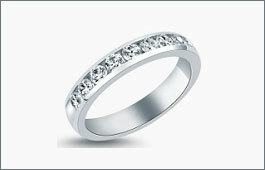 We include a certificate of authenticity, by request, for each piece of Diamour diamond jewelry sold. 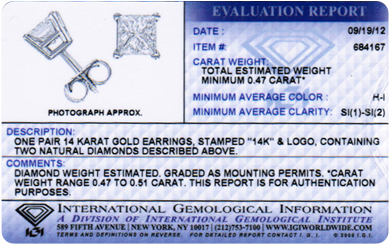 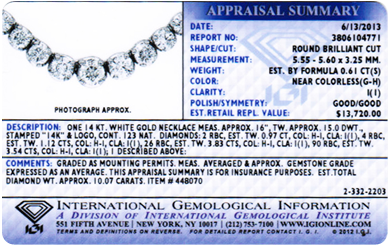 We also offer third party certificates, for an additional fee, from the International Gemological Institute (IGI), one of the largest independent laboratories for grading and evaluating diamonds and fine jewelry.